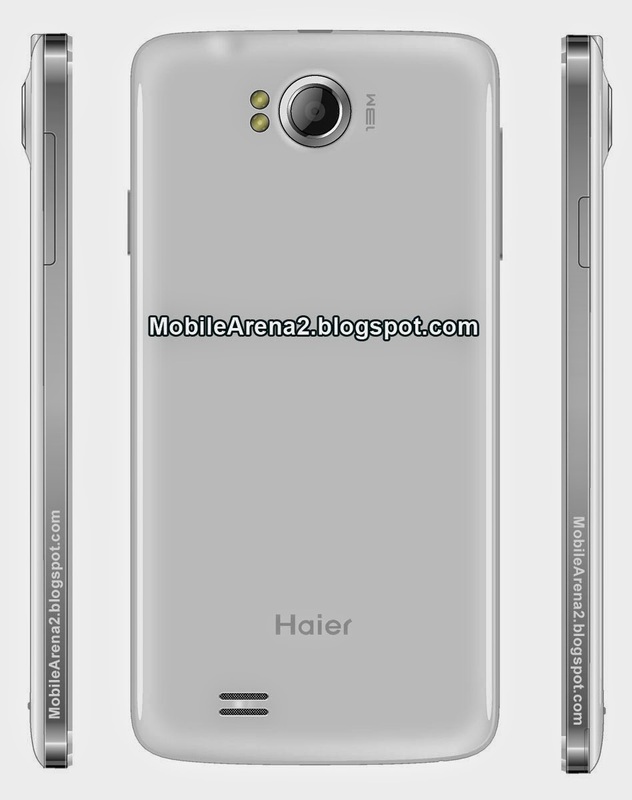 Haier smart phones are charming and affordable. 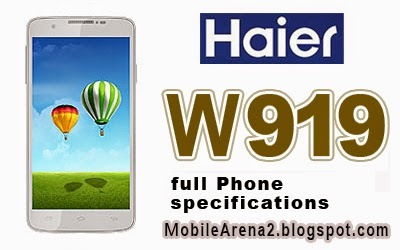 The company's new smart phone W919 is a decent addition in its portfolio. 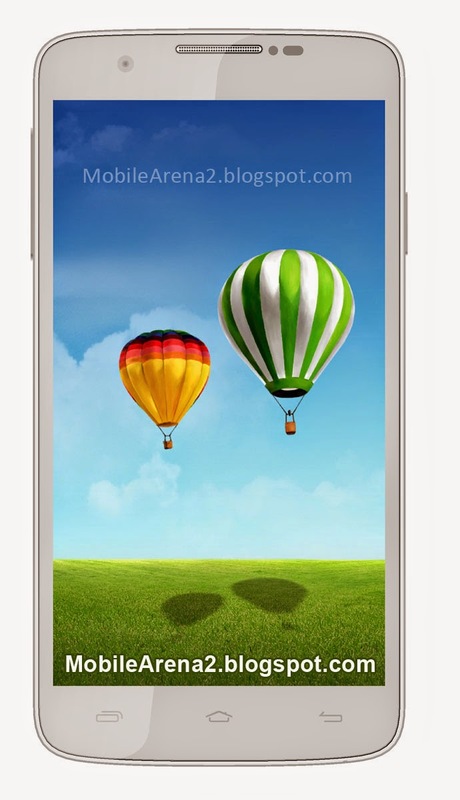 It has a large 5.7" IPS screen that performs well and render a fine display. 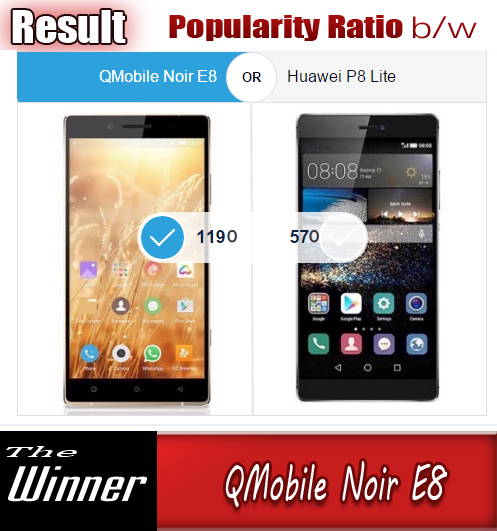 Its Quad Core processor is also an impressive feature that assure all the user interface very silky and smooth . It also has a 13.0 MP auto focus camera that record HD videos . You can connect the other on this phone via social apps. Its battery is 2630 mAh that gives a relatively long duration of usage.